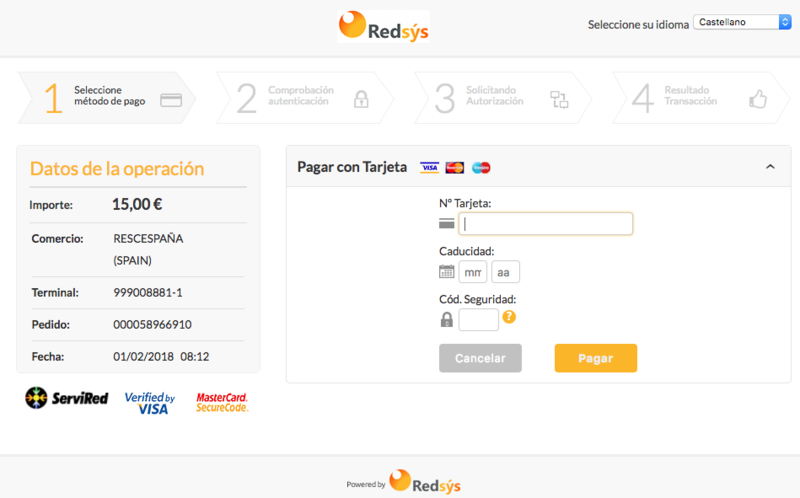 Redsys allows Spanish business owners to open a merchant account almost in every bank in Spain and accept payments online with that account. 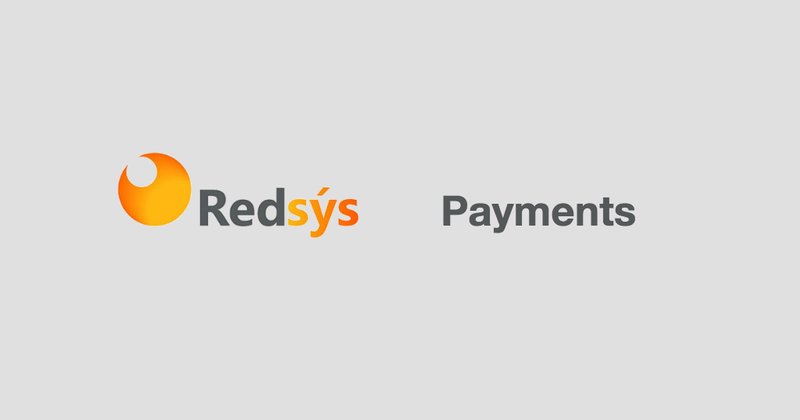 Hundreds of thousands of businesses already rely on Redsys infrastructure and know-how. 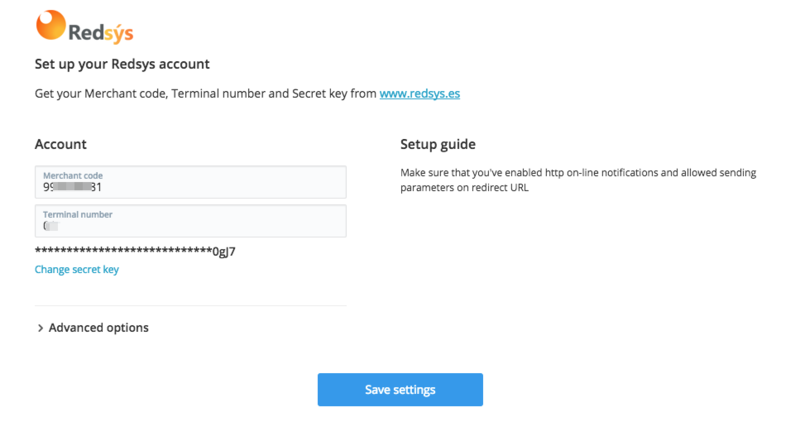 Redsys offers: availability, response times, security and integrity which are important aspects of retail.